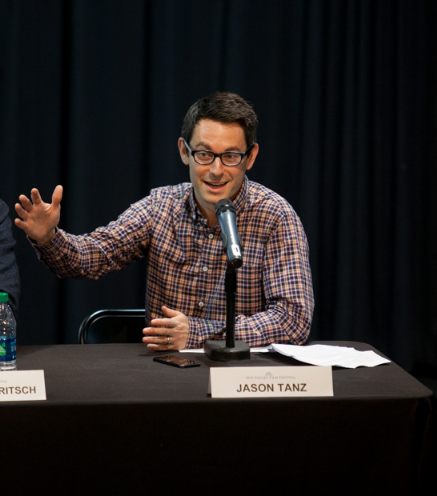 A limited number of Individual tickets to the SVFF panels are now on sale. The Screenwriters Lab and conTent are popular events so it is best to buy your tickets in advance. The Film Lab is free and open to the public with passholders receiving priority admission. 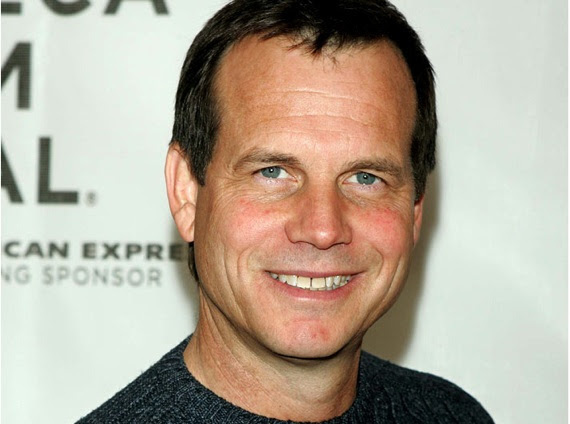 Bill Paxton joins SVFF as the second special guest at this year’s Coffee Talks, presented by Zions Bank. Mr. Paxton has amassed an impressive body of work over his career with such movies as Aliens, Twister, Titanic, and Apollo 13. Mr. Paxton will also be on hand during our 20th anniversary Hollywood Heritage series screening of Apollo 13. Of course for many of us, we can’t help recalling Mr. Paxton as Wyatt’s bully older brother, Chet Donnelly in John Hughes’ 1985 teen-sci-fi comedy Weird Science. As previously announced, legendary actor, Bruce Dern will also be one of this year’s Coffee Talkers. Coffee Talks are free and open to the public. Seating is on a first-come, first-served basis with priority given to passholders. Jim Sadwith ran away from Hotchkiss School in 1969 to find J.D. Salinger to ask the famous recluse for permission to adapt Catcher in the Rye into a stage production. Nearly half century later, Michael Tully (Hammer to Nail) welcomes writer/director, Jim Sadwith, producer Stan Erdreicht, producer and Festival Director, Teddy Grennan to screen their Work in Progress Coming Through the Rye at The Film Lab. Cinephiles, film professionals and students will have the opportunity to dissect, discuss, and drink a Tito’s cocktail with filmmakers during this intimate cinematic immersion. Seating is Free and on a first-come, first-served basis with Festival and Film Passholders receiving priority access. 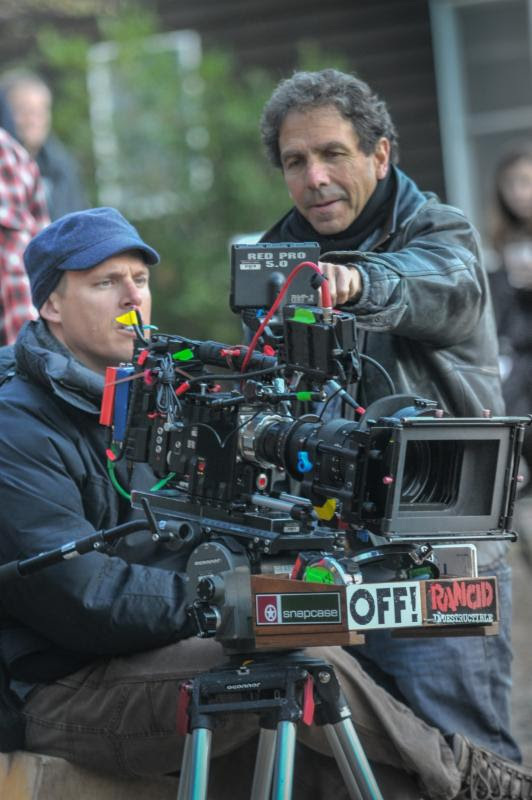 The Screenwriters Lab, presented by Boise State University, will feature the wickedly hilarious Jim Rash and Nat Faxon, the Academy Award®-winning writers of The Descendants and 2014’s comedy, The Way Way Back, as hosts. They’ll talk about their early days at The Groundlings, upstaging Angelina Jolie, and what an Oscar can do for one’s career, along with insights into the craft and fielding questions from the audience. The Screenwriters Lab will also include the High Scribe screenplay competition, which gives finalists an opportunity for one-on-one meetings with some of the industry’s finest to discuss their work. The highly popular Screenwriters Lab is a signature series and sells out quickly. Buy your tickets in advance. Back for its second year, the conTent panel in partnership with WIRED and moderated by Editor-at-Large Jason Tanz, focuses on what is becoming the new normal in media circles.Online distribution has done more than create legions of binge watching fans; it has revolutionized the storytelling landscape.Our panelists discuss the excitement these changes have spawned in the creative community, and how this fascinating change is blurring the lines of traditional distribution and is quickly ushering in a new age of filmed entertainment. Nicole B., of Huntington Beach, CA., was picked as this year’s winner of the Alaska Airlines’ Reel Sweet Sweeps. As the winner of the sweeps she will receive two round-trip tickets to the Festival via Alaska Airlines, four nights lodging at the Sun Valley Resort and 2 Festival Passes. Congratulations Nicole, we can’t wait for you to join us.